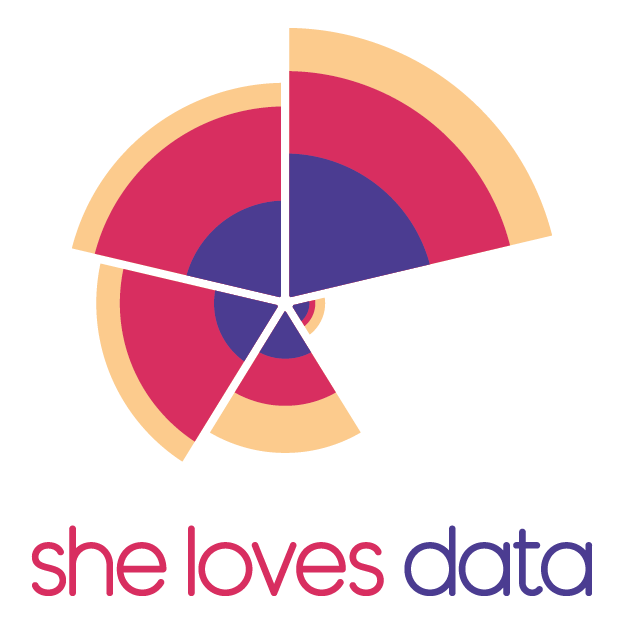 She Loves Data provides workshop for women from all walks of life to teach them the very basics of data analytics, no prior experience required. All our courses are taught by subject-matter experts, active in the fileds of Data Analytics, Data Science and/or Data Visualisation. are in general male-dominated fields, yet at the same time, most organizations are struggling for talent. The She Loves Data movement was born out of belief, that women have many talents and virtues and lots of value to bring to the table when it comes to these areas. The missing piece was a platform where they could get their basic bearing and learn the foundation of data analytics and BI. The She Loves Data concept was created by the founders of Keboola Singapore. With the opening of it’s first office in Singapore in 2015 the team behind Keboola immediately started looking at options to bring this great idea to Asia. Since October 2016, She Loves Data has hosted over 35 events in Singapore, Sydney, Melbourne, Auckland, Hong Kong and Jakarta and has trained over 2,000 women. During this time we gathered team of great volunteers and corporate partners who help us to make this happen, among them Facebook, Yellowfin, Minerra, REA Group, TAL, Billigence of course, Keboola Singapore and many more. All workshops are run on a shoestring budget so we really couldn’t achieve this without our supporters. She Loves Data: Introduction to Data Analytics is our signature workshop where women from all walks of life learn the very basics of data analytics from experts, no experience required. We have also developed other workshops, such as Advanced Data Visualization, Digital Marketing Basics and even Soft skills workshops, that we run occasionally in every location and we are passionate about connecting like-minded women through our community. The She Loves Data: Introduction to Data Analytics workshop is designed as an introduction into the logical thinking behind data analytics and business intelligence. It aims to provide a good overview of data analytics infrastructure and best practices through a hands-on case study. Participants will get to build their own analytics solution on real-world data with real business problems. All this with great guidance and support by experienced data analytics professionals. This course aspires to light a spark of curiosity that could end up leading to a career with endless opportunities, where the sky is the limit. Literally. The workshops is open to all; there are no formal prerequisites to taking this course. No prior knowledge of analytics or programming skills are needed. You will only need to bring your own laptop (don’t forget the charger, it’s going to be a long day). In some cases, we provide lunch or light refreshments, this will be specified at the individual workshop event page.